During the drills, the crew of the biggest non-aircraft carrier vessel in the world also practiced manoeuvring and torpedo evasion, in addition to firing torpedoes. 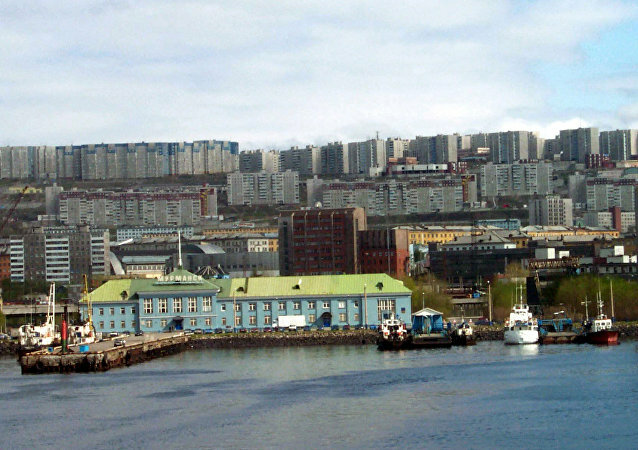 The 10th annual International Northern Character International Film and TV Festival was held in Murmansk. It has become an influential film forum in the Barents Region and one of the most outstanding events in the cultural life of Northern Europe over the last several years. The Russian Defense Ministry released a video featuring the Severodvinsk nuclear attack submarine firing a Kalibr cruise missile while submerged at ground-based targets located hundreds of kilometers away. Saturday marks the 17-year anniversary of the Kursk submarine disaster. 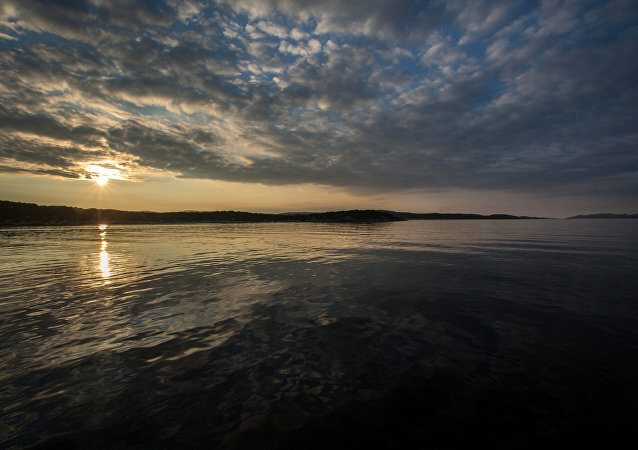 Four artificial islands will be built in the Barents Sea, according to a decree signed by Russian Prime Minister Dmitry Medvedev on Saturday. Russia scrambled on Tuesday a jet to intercept a Norwegian patrol plane flying over neutral waters of the Barents Sea with switched-off transponders, the Russian Defense Ministry said. Norwegian geophysicists managed to explain the origin of giant craters on the bottom of the Barents Sea, the Centre for Arctic Gas Hydrate, Climate and the Environment (Norway) reported. 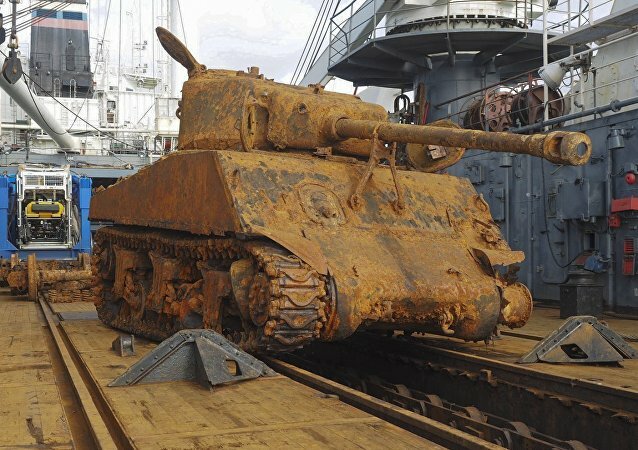 Russia's Northern Fleet divers have recovered a US Sherman tank with a 76-mm gun from the transport ship Thomas Donaldson, sunk by Nazi sub in Barents Sea in 1945, Russia's Defense Ministry reported on Saturday. This hardware was supplied to the Soviet Union during the Second World War under the Lend-Lease agreement with the US and allies. According to Defense Ministry, Russian Tupolev Тu-22М3 strategic bombers on Saturday carried out flights over neutral waters of the Barents and Norwegian seas. Two nuclear submarines of the Russian Northern Fleet held an underwater torpedo duel in the Barents Sea, the deputy head of the Northern Fleet's press service, Captain II rank Andrei Luzik, said. Ukraine's decision to block the adoption by the UN Security Council of a statement dedicated to late Russian ambassador Vitaly Churkin is "beyond good and evil," Russian Foreign Minister Sergei Lavrov said during a joint press conference with his Swedish counterpart Margot Wallstroem following their meeting in Moscow on Tuesday, February 21. Russia and Norway plan to sign a final agreement next April on exploration work in the formerly disputed area in the Arctic, the Russian environment minister said Wednesday. 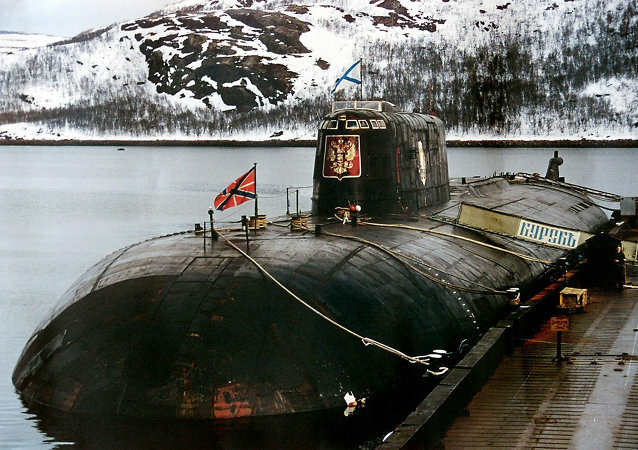 The diesel-electric submarine attacked a target in the Barents Sea with cruise missiles. 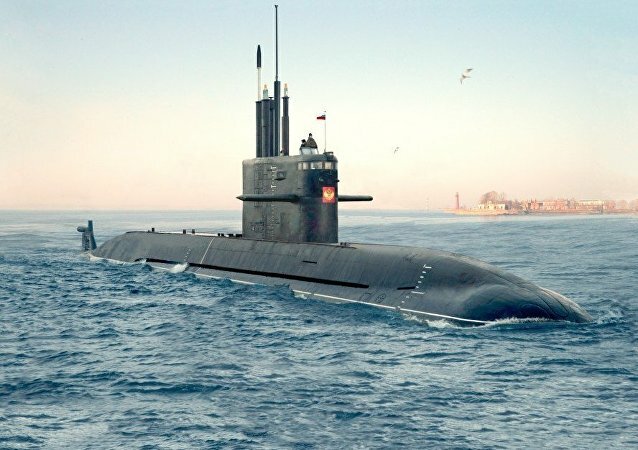 Russia's Delta-IV class Novomoskovsk strategic nuclear submarine conducted on Wednesday a successful test launch of a R-29RM Sineva ballistic missile from the Barents Sea, the Defense Ministry said in a statement. 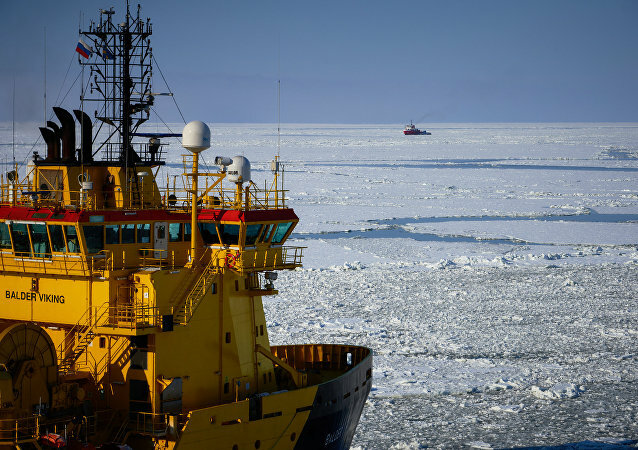 The Barents Sea, including areas that lie near the Norwegian-Russian delimitation border, may hold several billion barrels of undiscovered oil, the head of the Kuwait Foreign Petroleum Exploration Company (KUFPEC) said on Wednesday.